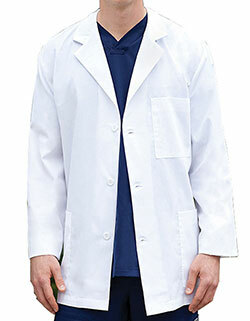 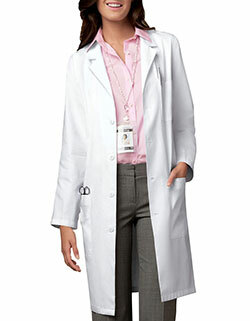 No more monotonous white lab coats! 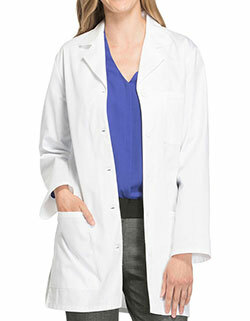 Adar Uniforms brings a colored lab coat features a classic styling with its notched lapel collar, long set-in sleeves and a five-button closure for an impressive look. 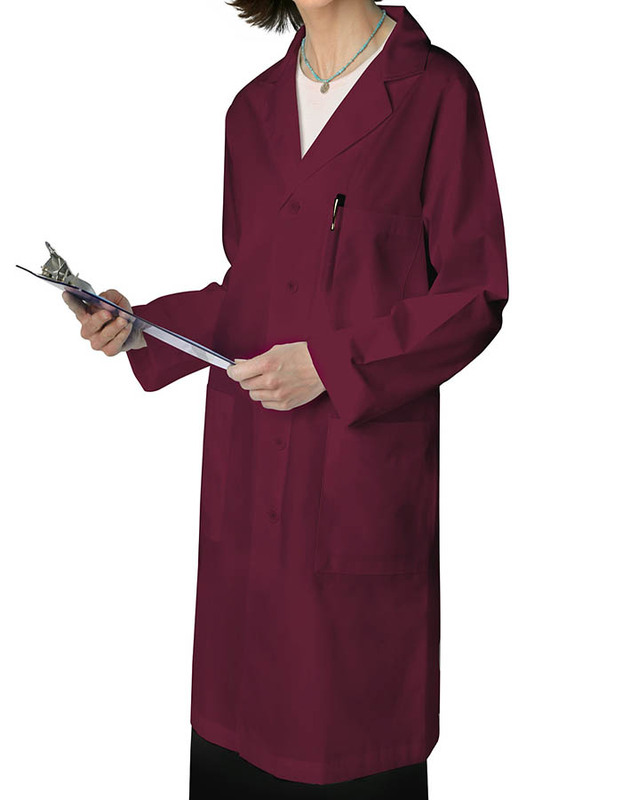 Moreover, the including two large patch pockets, an extra inner pocket and one breast pocket with pen divider make storage easier than ever.